Via the Robert Anton Wilson Fans group on Facebook, I learned about "The 8 Circuit Model: An Introduction to Robert Anton Wilson," scheduled for 1 p.m. to 5 p.m. Feb. 22 in Manhattan. (RSVP for more details, the announcement says). "Brooklyn born writer, psychologist, and stand up comedian Robert Anton Wilson cut a distinguished but overlooked influence across popular and fringe culture. 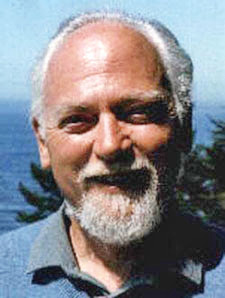 In the course of this Workshop Robert Anton Wilson's life and work will be discussed, followed by an intensive experiential exploration of his most enduring contribution, the 8 Circuit Model of Consciousness." The one-day course costs $30 in advance, $35 at the door, and is being presented by James Fitzsimmons. 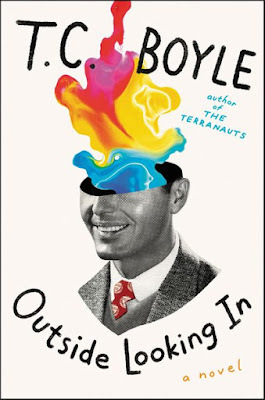 "...his most enduring contribution, the 8 Circuit Model of Consciousness." So Timothy Leary stole it from RAW?